10. Samples free for common colors like shiny silver, shiny gold, white / black / transparent, freight collects. 11. 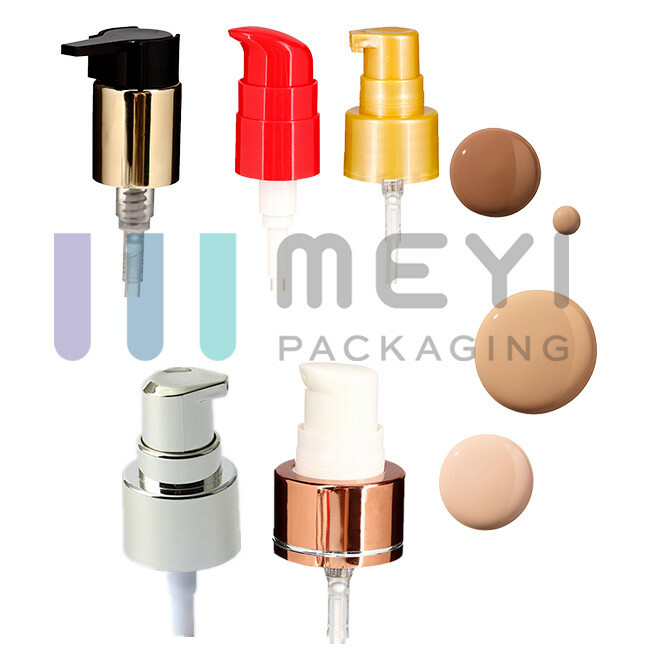 Application: Used for cosmetic oil, foundation, serum, essence, cream, lotion, etc. Production lead time 25 - 30 days for shiny silver shiny gold color, customized color needs more time. Our treatment pump could be in totally plastic or aluminum sheathed, fitting with a PP dust cap or SAN overcap, dosage 0.2 cc for size 15mm, 18mm, dosage 0.4 cc forn size 20mm, 22mm, 24mm. Sitting one after another on the mousse paper, between each layer of pumps, there is soft mousse paper used to avoid scratching. Normally MOQ would be 10,000pcs per item. Orders less than MOQ are still accepted if we have stock. In general, 30 days after confirmed sample. 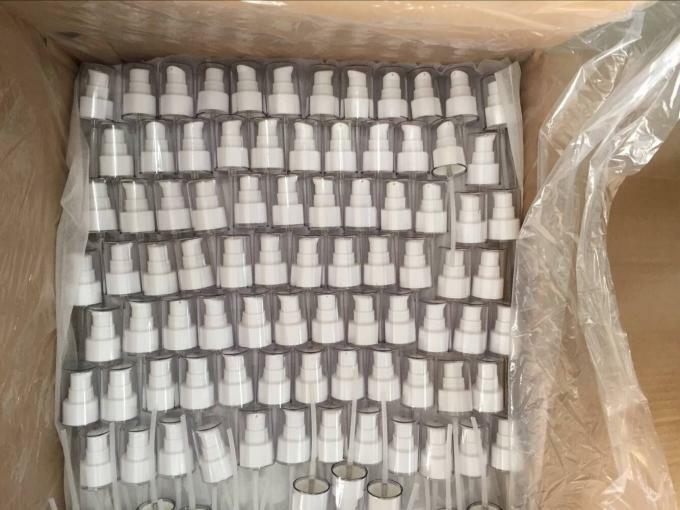 Stock can be shipped out within 7 days. If we don’t find what we want on your website,what should we do? You can email us the details of products that you want, we can also offer custom-made service for you. 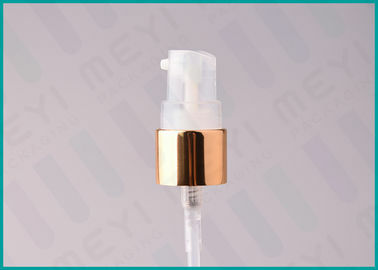 Can we do aluminum on the fine mist sprayer, lotion pump, cap , bottle body? Yes, we can do siliver, gold, any color, but you need to give us the sample color, or provide us Pantone number. Can we get your sample with free? Yes, you can. Our samples are free for the customers. But the freight for express is on buyer's account. By sea, by air or by express etc. We will help you to choose the best shipping way according to your detail requirements. How do control the quality? We will make samples before mass production, and after sample approved, we will begin to make mass production. 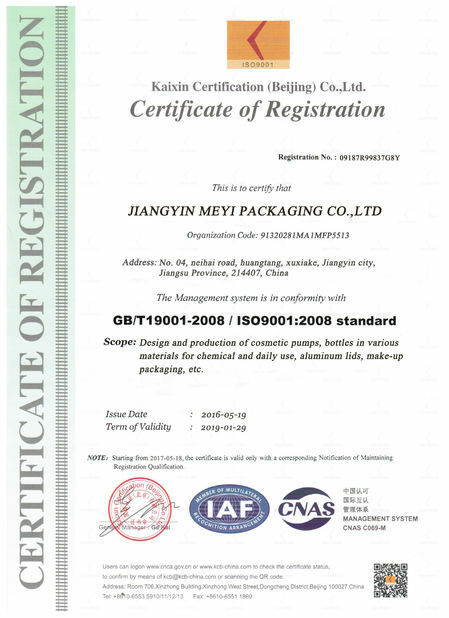 100% inspection during production; then do random inspection before packing; taking pictures after packing. 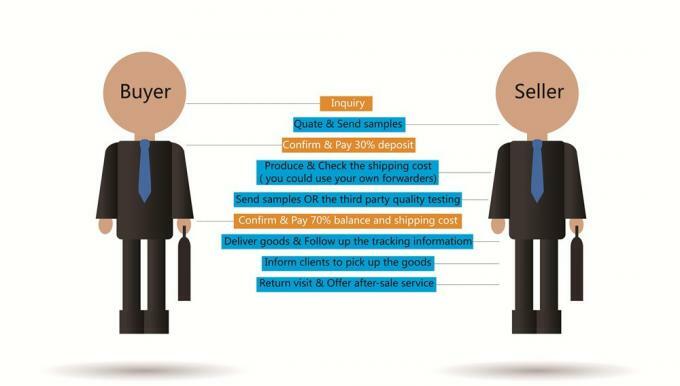 How to receive a price quotation in the shortest time? 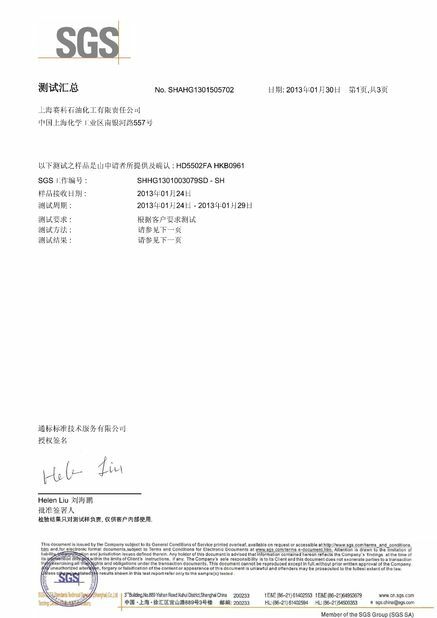 When you send us an enquiry, please kindly make sure all the details, such as model number , product size, and tube length, color , order quantity . We will send you quotation with complete details soon . What purpose is to use your product? Cosmetics industry, home to travel, gardening, etc all can use our products. 30% deposit in advance by T/T, 70% balance before delivery.